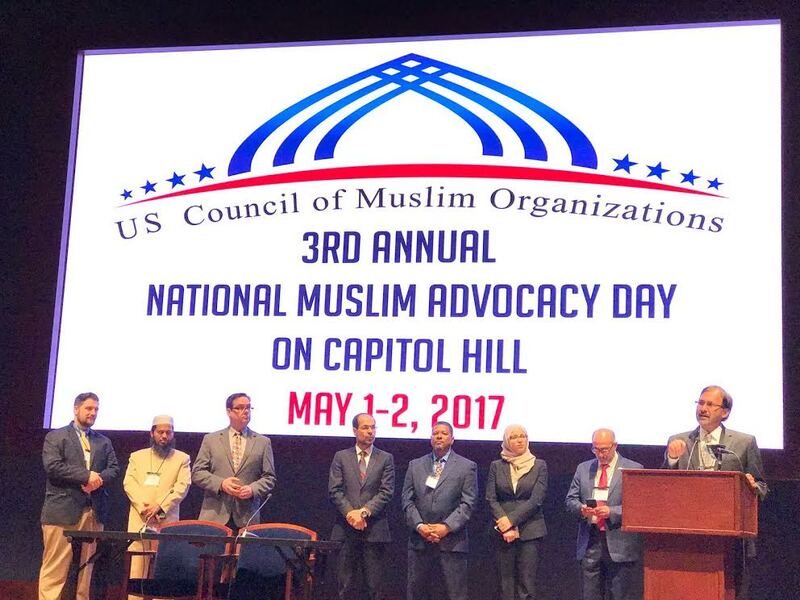 More than three times as many people — 400-plus — showed up to lobby this year on Capitol Hill compared with the first time the U.S. Council of Muslim Organizations held the event in 2015. They represented over 30 different states. 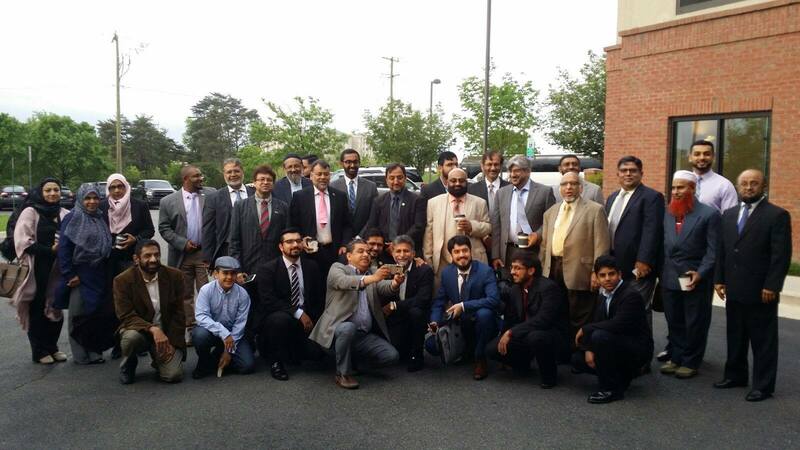 More than 60 ICNA members, representing 12 states, participated in the event which was held on Monday and Tuesday, May 1-2. This is up from 30 last year. 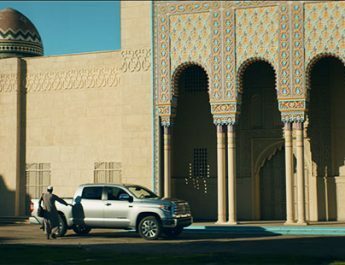 All arrangements for ICNA members was done by ICNA Council for Social Justice. Javaid Siddiqui, president of ICNA, welcoming Muslim delegates to the event. 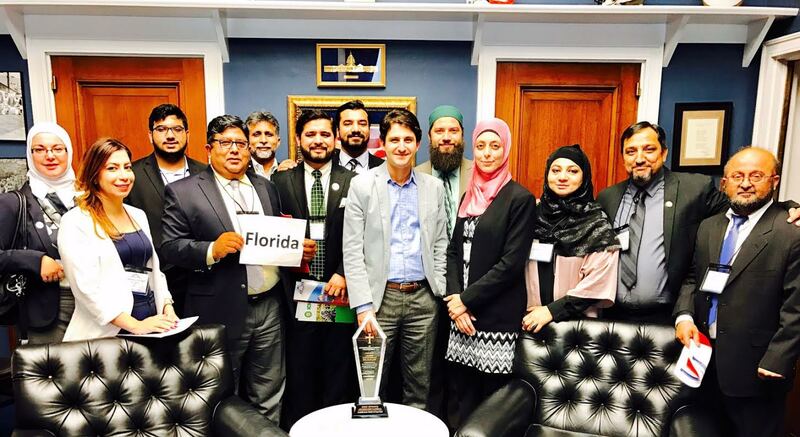 There are specific Bills introduced in the House and Senate advocating for these three issues and the Muslims on Advocacy Day lobbied their state’s elected officials to co-sponsor those Bills. Maryland delegation in one of their representative’s offices. 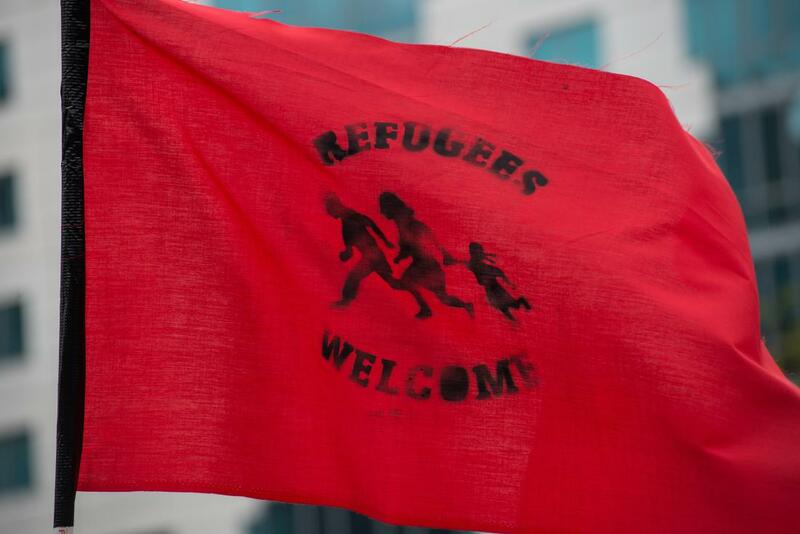 More than 30 Muslim Marylanders signed up! 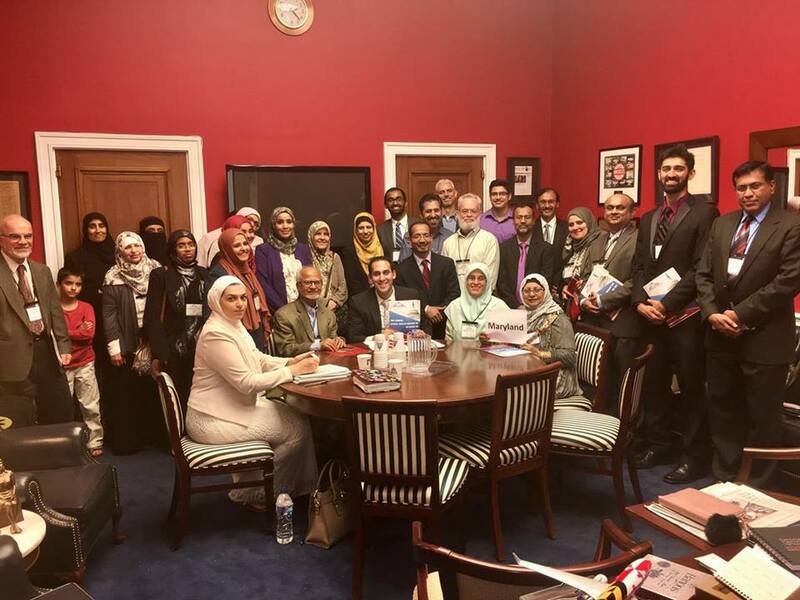 For many of the Muslims, it was their first time on Capitol Hill and they had never experienced lobbying before. Generally, everyone was very excited and looking forward to meet their elected officials. All 400-plus delegates were split up into their respective states and given their schedules for meet up with either the representatives themselves or their staff. S. 54 – Anti-Registry Act – Would prohibit the creation of an immigration-related registry program that classifies people based on religion, race, age, gender, ethnicity, national origin, nationality, or citizenship. 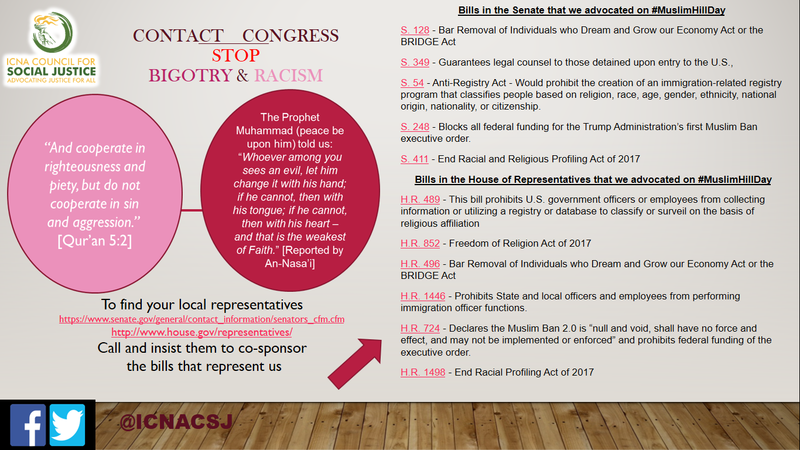 S. 248 – Blocks all federal funding for the Trump Administration’s first Muslim Ban executive order. H.R. 1446 – Prohibits State and local officers and employees from performing immigration officer functions. H.R. 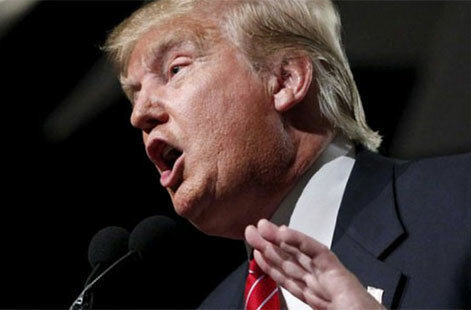 724 – Declares the Muslim Ban 2.0 is “null and void, shall have no force and effect, and may not be implemented or enforced” and prohibits federal funding of the executive order.